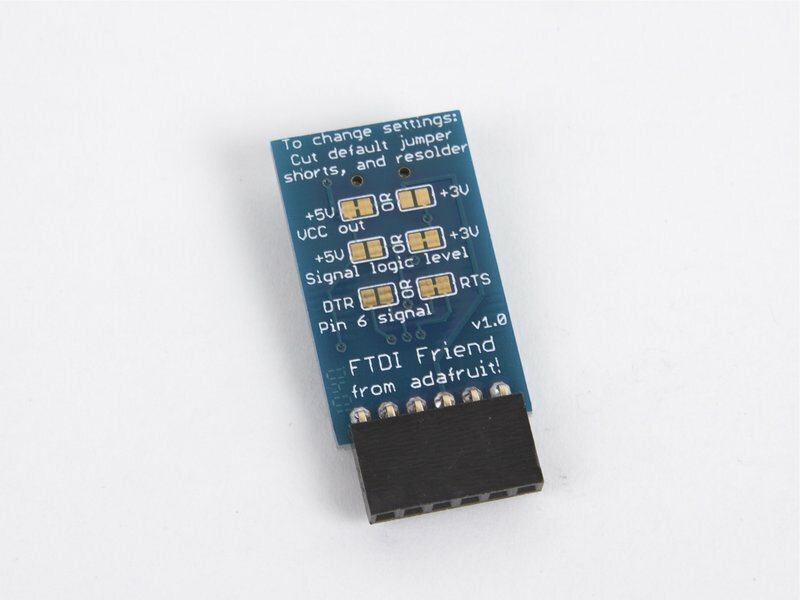 The FTDI Friend is a tweaked out FTDI FT232RL chip adapter by Adafruit Industries. Sure, like the well-known FTDI USB-TTL cable, it can provide power to your project and there are 4 signal lines for sending data back and forth. But the Friend can do much more! For example, you can change the signal and power lines to be either 3.3V or 5V. 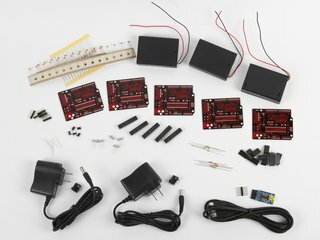 Arduino-derivatives and XBees use the RTS line for programming but what if you need that DTR line? Its there for you. By default, we've set it up so that it matches our FTDI cables. 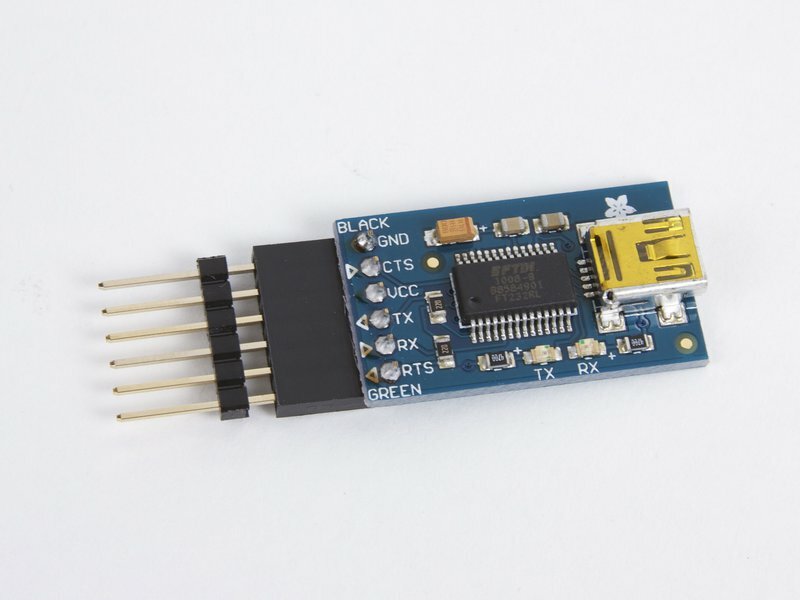 The 6th pin is RTS (as of Arduino IDE v18 this will work perfectly for uploading to Arduino compatibles), the power wire is +5V and the signal levels are 3.3V (they are 5V compliant, and should work in the vast majority of 3.3V and 5V signal systems just like the original TTL cable). 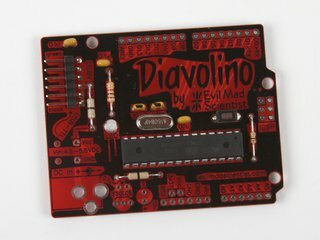 And of course, we include a little extra - in this case its the extra-long headers that you can use to plug it into a breadboard. 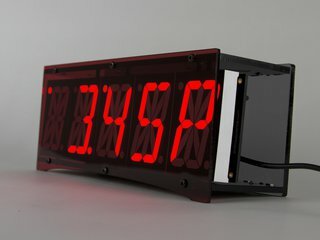 There are also blinkies, 2 red & green LEDs that pulse when serial is sent or received. 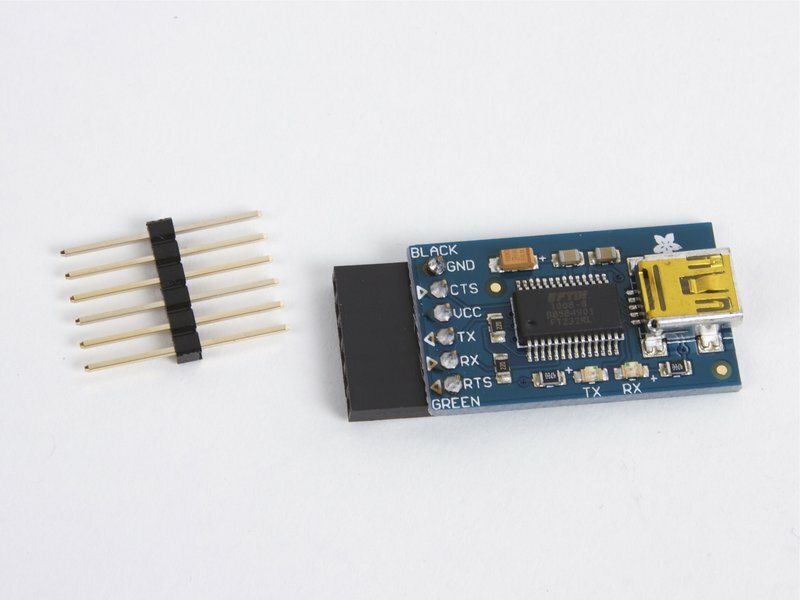 The FTDI Friend can be used to program our own Arduino-compatible kits (including the Bulbdial Clock, Peggy 2, Peggy 2LE, Meggy Jr RGB, and Diavolino) in the same way as the FTDI USB-TTL cable. 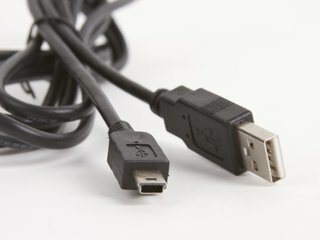 The FTDI Friend requires a USB "A to mini-B" cable required to hook up to your computer. If you don't have one lying around, you can pick one up right here. 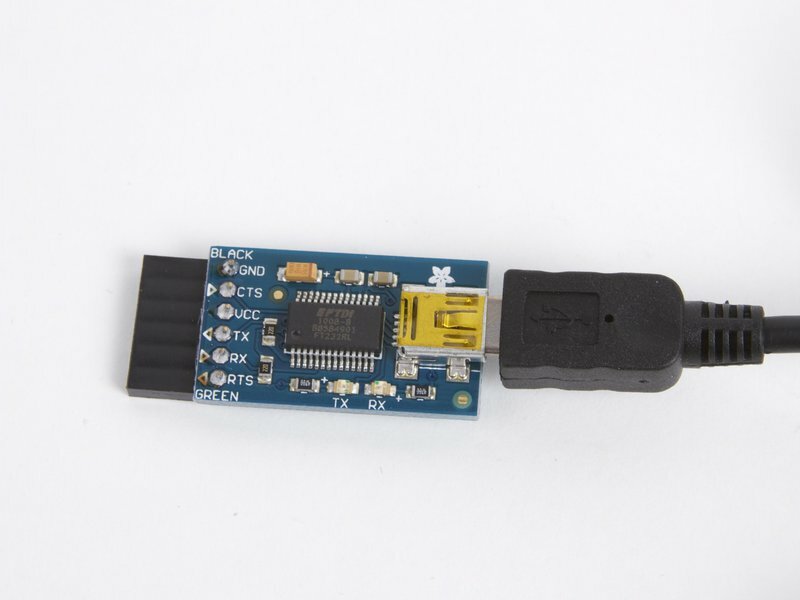 If you'd prefer to use a integrated solution for programming Arduino compatibles, we do also sell the FTDI cable.